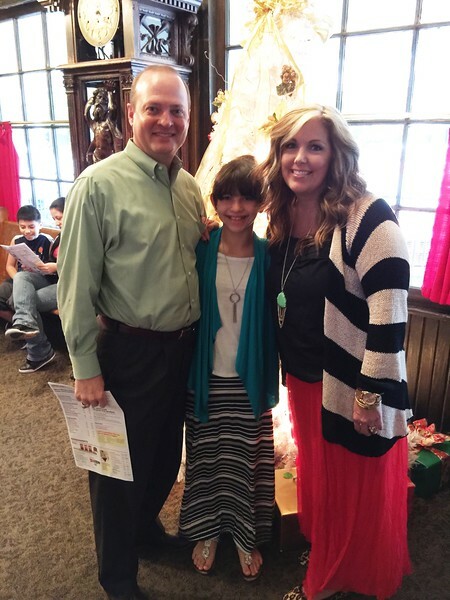 I got to hear my little trumpet player perform at a special Christmas chapel last week. 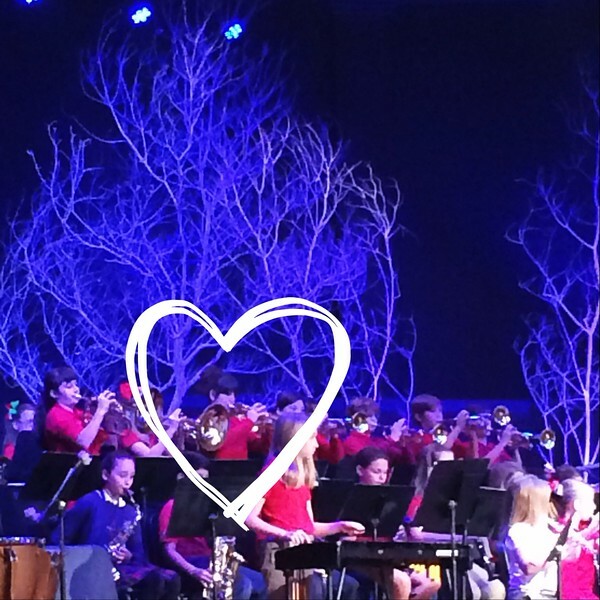 Fifth grade band played Good King Wenceslas and Jingle Bells and did a great job, meaning, the songs were not only recognizable they sounded pretty good too, so it was not at all as painful as I feared. 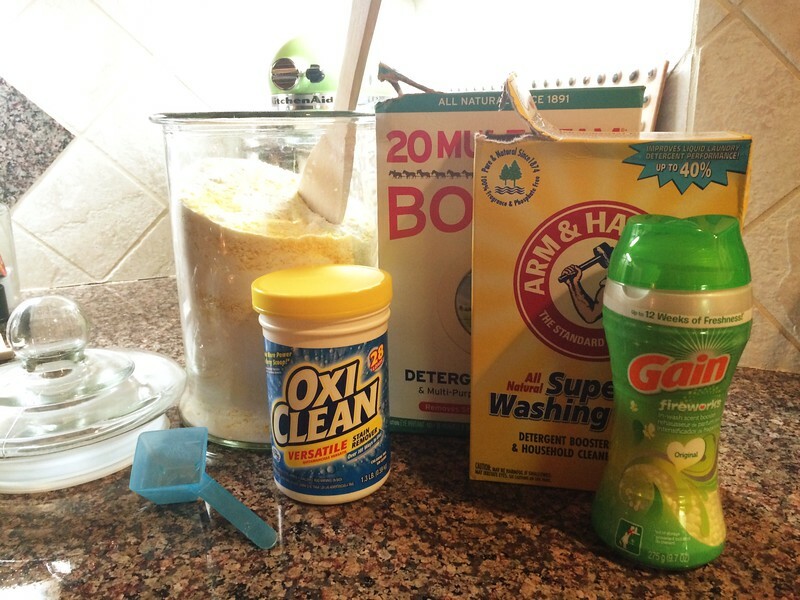 After six-ish months it was finally time to mix up another batch of homemade laundry detergent. I used all of the ingredients pictured below plus three bars of grated Fels-Naptha laundry soap, adding them alternately to my large glass jar and mixing well (I also ended up with a bit of overflow stored in a small plastic container and the empty Oxy-Clean canister). I use an Oxy-Clean scoop per load (I put it in the bottom of my top-loading HE washer before adding clothes) which is a bit more than 2 tablespoons and it cleans really well while smelling super fresh (but not knock you out fragrance-y). There are tons of variations of recipes on Pinterest (this one is from Edie @Life in Grace on Instagram), even liquid ones (which seem a little too labor intensive for me), so if you've never given homemade laundry detergent a whirl, I'd highly recommend it. Not only is it easier than I thought, it's cheap and makes you feel ever so slightly like Ma Ingalls (minus the hog killing and all that mess). 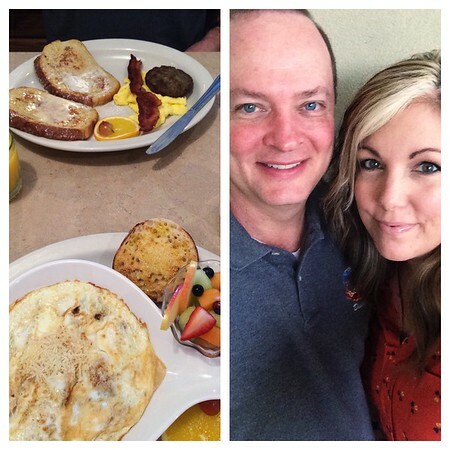 Scott and I had a breakfast date Friday morning at our favorite place. Again. Except THIS time I got an egg white frittata (I've never had a frittata before) (it's fun to say frittata, btw). Scott got the Viva la France french toast, as per always, because he loves it and likes to order it with a touch of french flair. We ventured into downtown Houston this weekend to eat at the Spaghetti Warehouse for an early dinner. 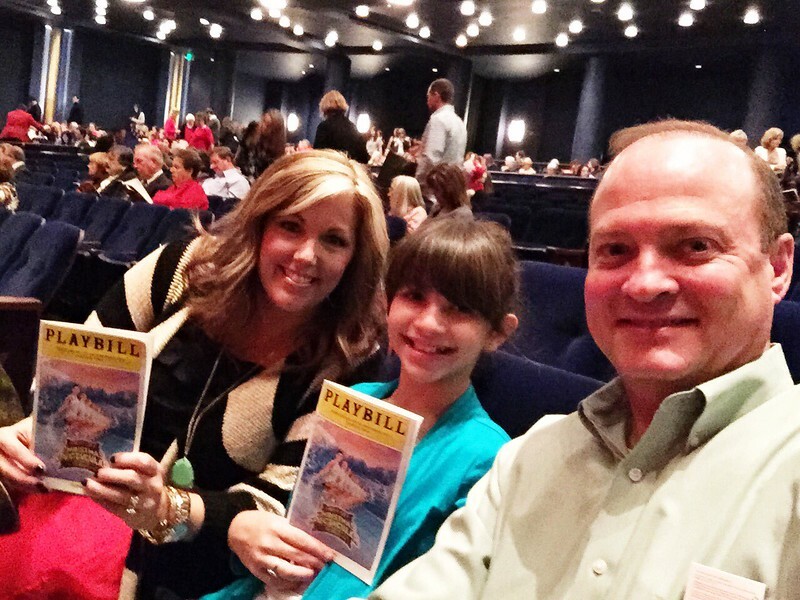 It was a fabulous show and a great way to kick off our holiday season. 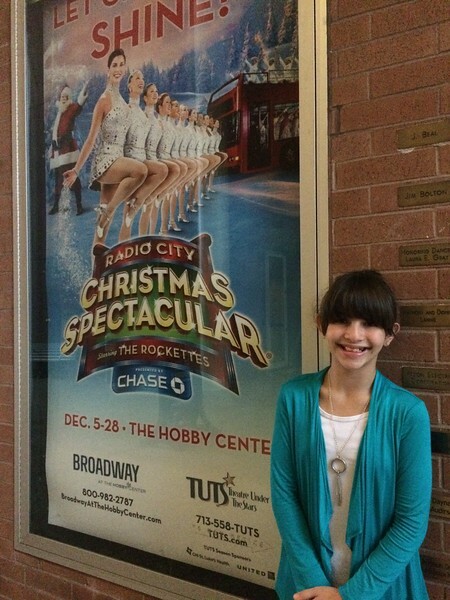 The Rockettes are amazing! Sidenote: We still don't have a Christmas tree. We finished off our night at The House of Pies for well, um...pie and such. Annelise had hot chocolate and a brownie AND a chocolate chip cookie. 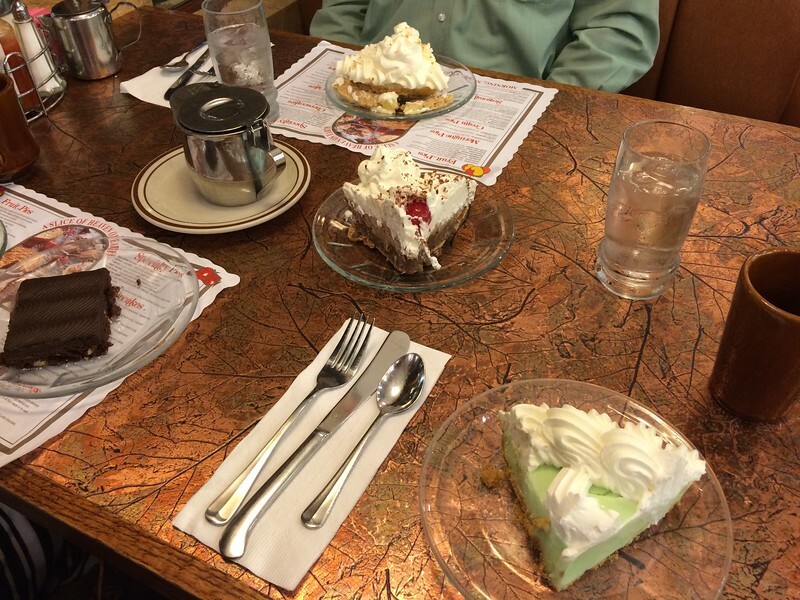 Scott had Coconut Cream pie, I had Key Lime and we shared French Silk (layered milk and dark chocolate) because we had to have some chocolate too (you have to cut the tart of the key lime and the intensity of the coconut with an alternating bite of chocolate, you know). It was like our own little pie buffet. Don't worry, we did not eat it all, maybe half. It's amazing how quickly you can go from YUM to sick, it's a fine line.